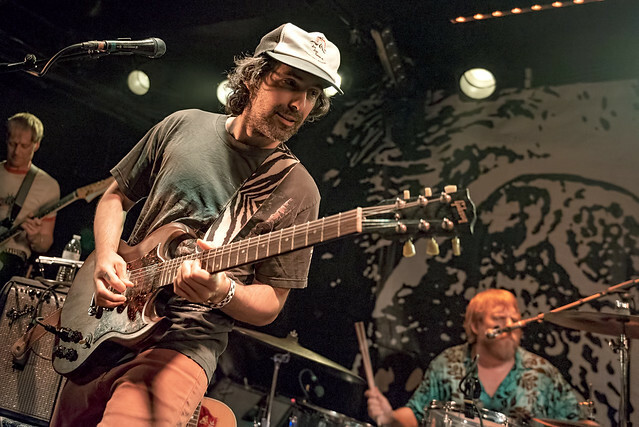 Posted on 10/08/2018 by David LaMason	in Live Review and tagged Americana, Blitzen Trapper, Oregon, Portland, Rock and Roll Hotel, Sub Pop. Blitzen Trapper, the five piece from Portland, Oregon, has been going strong for well over 15 years now, but it’s their 2008 album, Furr, where most fans got their start with its experimental Americana and vivid lyrical imagery. Blizten Trapper celebrated the 10th anniversary of that album at Rock and Roll Hotel on Friday.